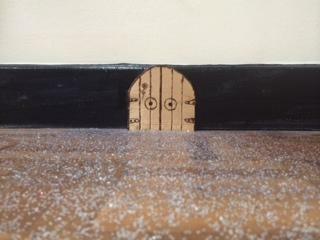 During assembly a tiny door was spotted on the skirting board in the hall. Nobody could recollect seeing it at lunchtime and it was decided that it must have magically appeared! On closer inspection fairy dust was spotted! We are wondering if Eagley Infant School is the new home for a fairy family. IEYC Topic - Blast Off!